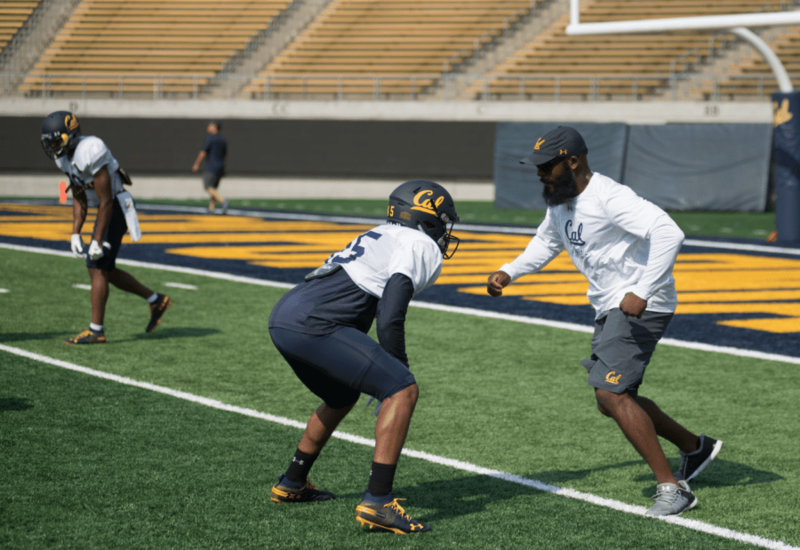 At the expense of an up-and-down Cal offense, defensive coordinator Tim DeRuyter’s arsenal had a day to remember on the penultimate day of fall camp. College football season is winding down and will soon come to an end. While some teams had a bowl game to look forward to, the Bears only have the future — a future that lies, in part, in the first 18 fresh faces that the program has brought in as a part of its 2018 recruiting class.